J Towing Services and its network of independently owned and licensed affiliates specializes in all kinds and types of auto towing. Such services are often required by drivers due to a variety of reasons. Most of these reasons are, unfortunately, associated with great inconvenience. 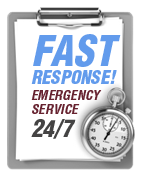 Being a reliable and licensed towing services provider, we offer the greatest variety of towing methods putting a special emphasis on customer convenience and auto safety. One of our favorite towing methods is flatbed towing, and for good reason. What is a Flatbed Towing? 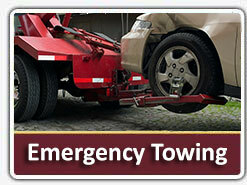 Flatbed towing entails a tow truck which has a large flat surface mounted on its back. The towed vehicle is hoisted onto this surface and positioned in its designated position. After hoisting it the technician will attend to tightly securing it to the tow truck’s flat surface, making sure it will not budge an inch during the ride.Upon reaching the desired destination the towed vehicle will be released and safely taken off the tow truck. Variety of towed vehicles: flatbed towing offers an excellent towing solution for almost all types of vehicles, including motorcycles and especially low cars. Misshapen vehicles: cars that go through an accident usually do not maintain their original form and become misshapen. One of the greatest advantages of flatbed towing lies in its ability to tow cars in all shapes and in all conditions. 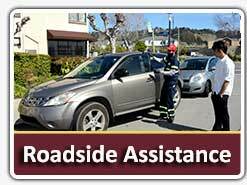 Safety of towed vehicle: having a car towed by a flatbed tow truck means that the towed vehicle makes absolutely no contact with the road. This means that the towed car is not subjected to any further damage by gravel, pit holes, or other lesser road conditions.Greatly outweighed by its numerous and important advantages, flatbed towing has a single disadvantage, which has to do with finding a licensed company that can offer expert technicians who can operate a flatbed tow truck. As demonstrated in this short article, flatbed towing is a very efficient towing method which offers maximum convenience for the customer as well as maximum safety for the towed vehicle. 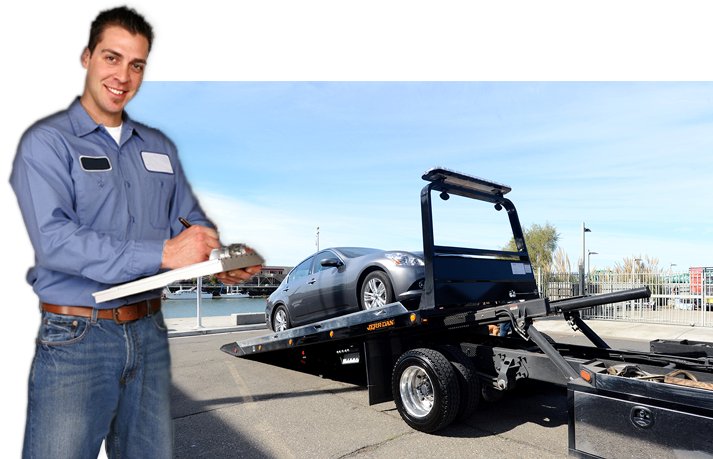 When offered by professionals such as J Towing Services this is without doubt, one of the best towing techniques.